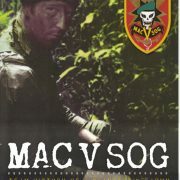 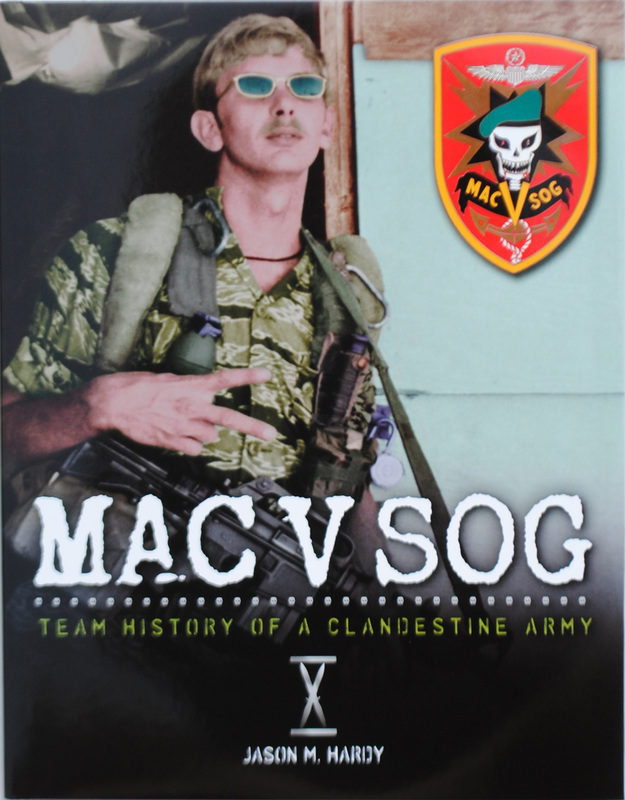 Released in 2011, MAC V SOG: Team History of a Clandestine Army, Volume I was the first in a new series by Jason M. Hardy. 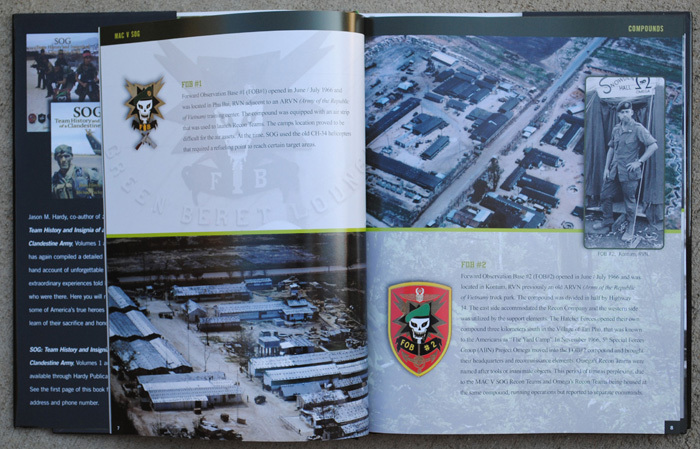 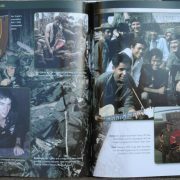 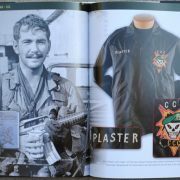 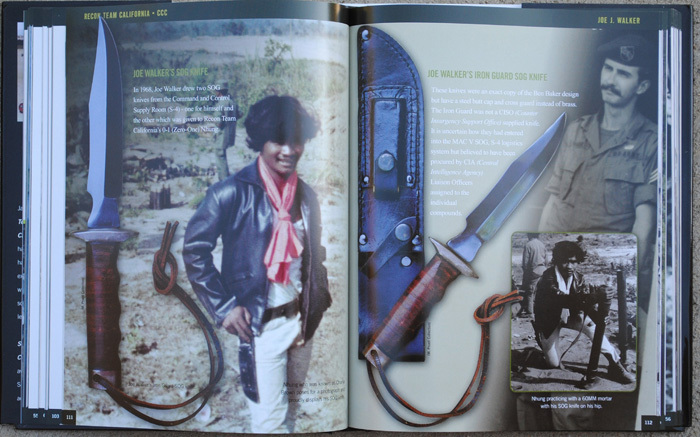 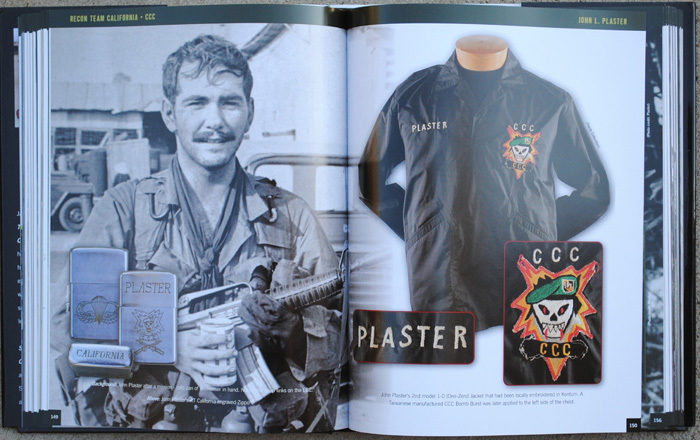 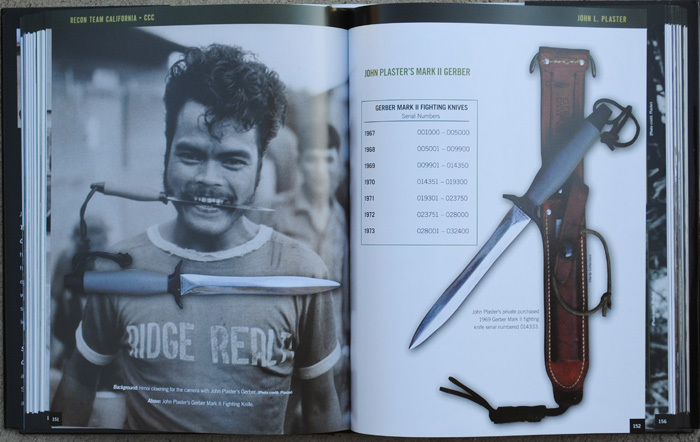 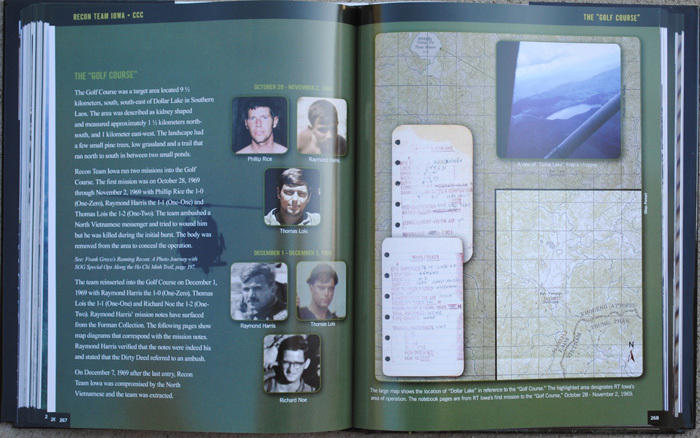 The hardcover publication has a dustjacket, glued and sewn binding, with 400 pages, over 1000 period images of personnel, documents and artifacts on heavy archival paper. 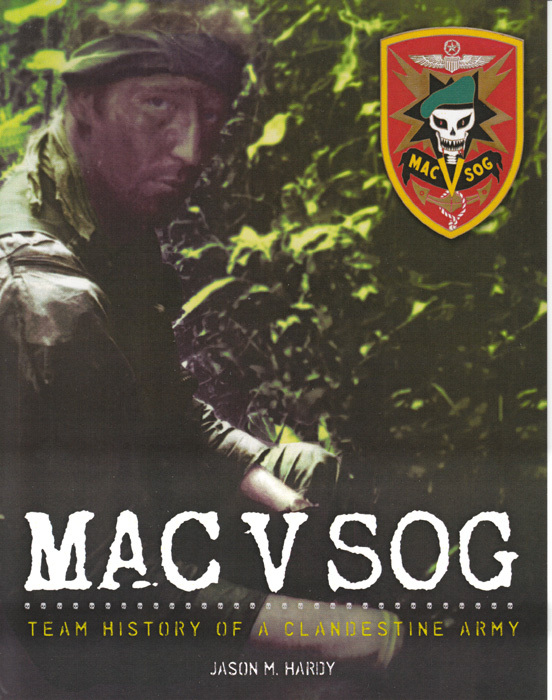 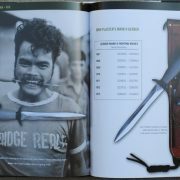 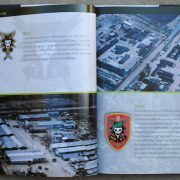 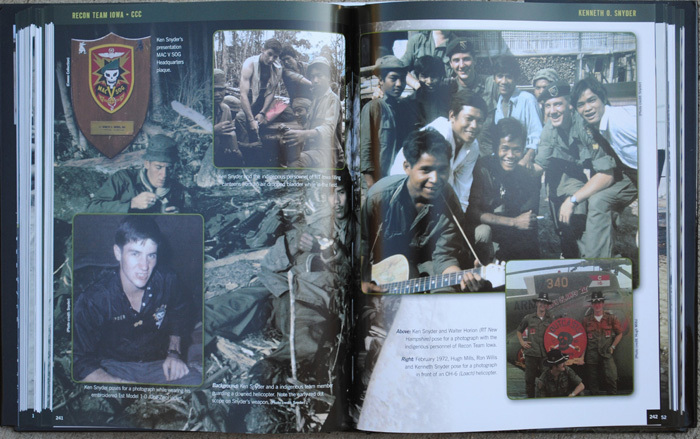 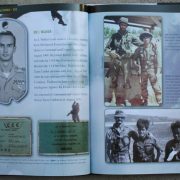 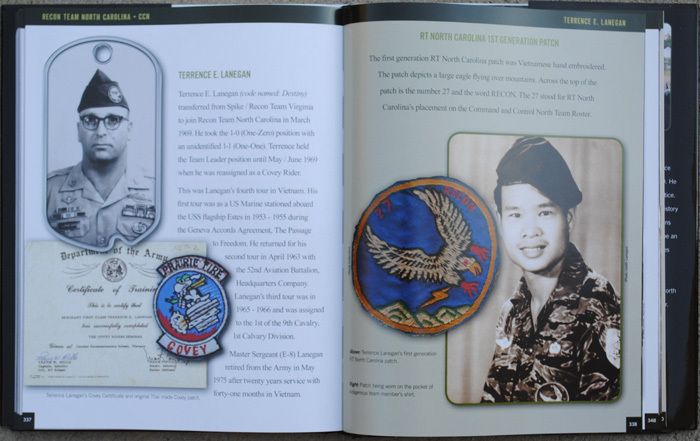 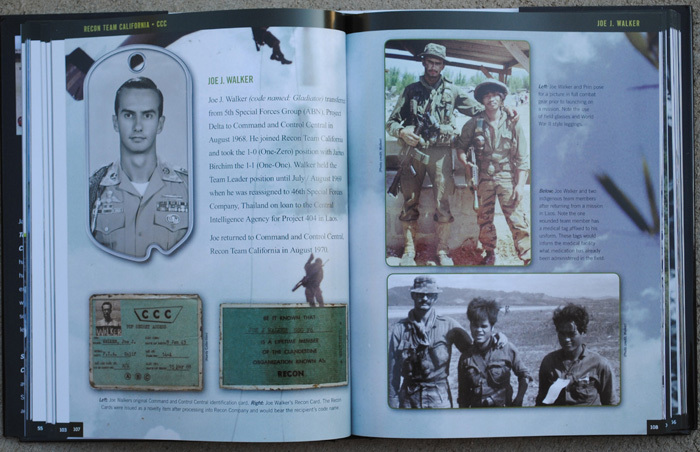 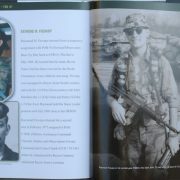 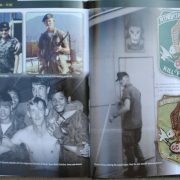 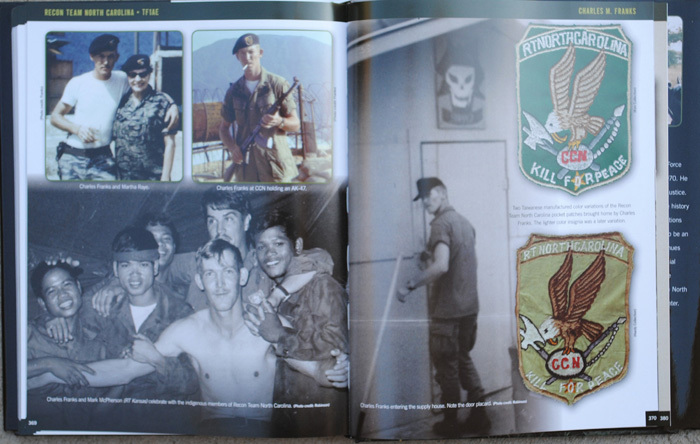 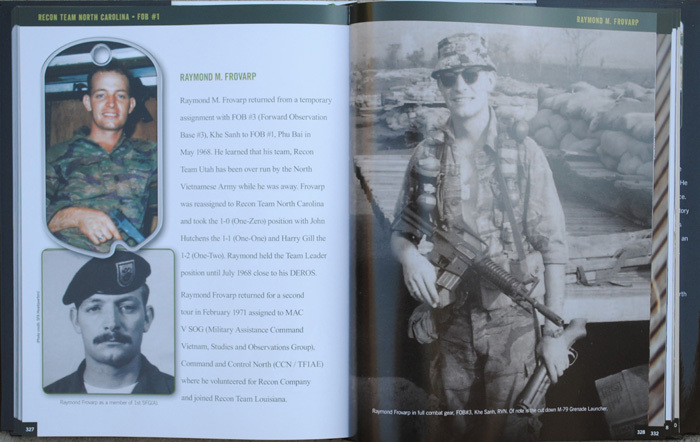 The book series breaks down the history of reconnaissance teams assigned to Military Assistance Command Vietnam, Studies and Observations Group (MAC V SOG), OPS-35 (Ground Reconnaissance) in a chronological pictorial order from creation to stand down. 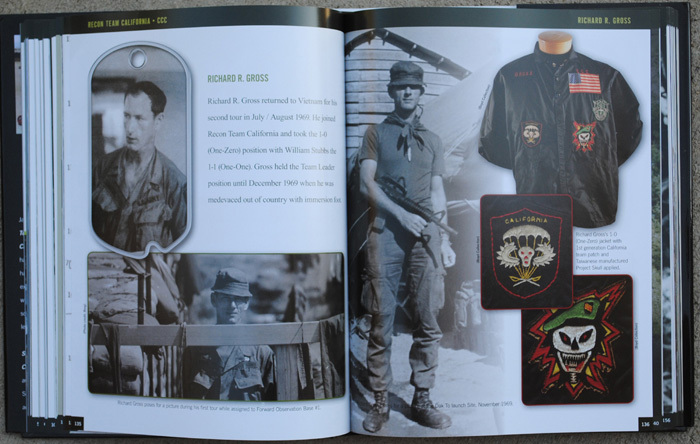 The men who served in the unit have cooperated with first hand interviews, provided never seen before period pictures and the history of the team: stating who they served with, reconnaissance missions ran, tactics that were implemented and the design of the team’s insignia. 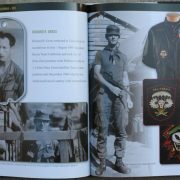 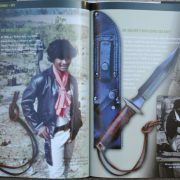 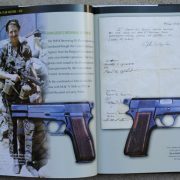 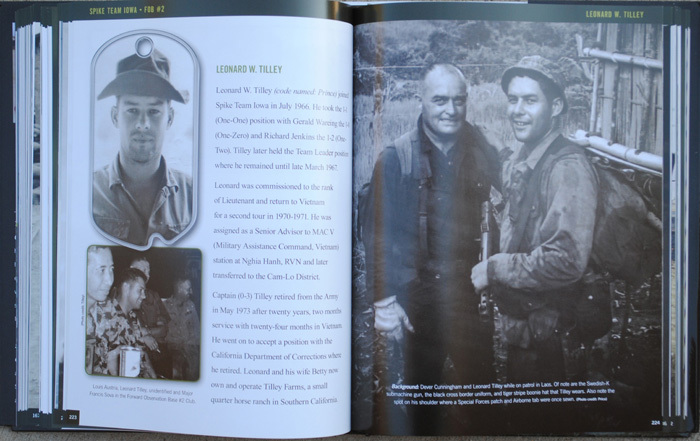 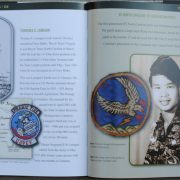 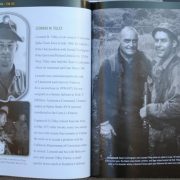 The book is enhanced with the help of team members and collectors that supplied wartime artifacts that were worn or used by the veterans. 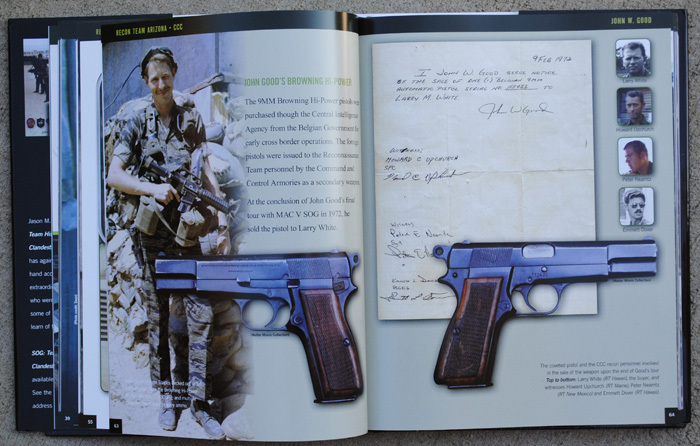 Items only previously read about were professionally photographed and are now shown in full color. 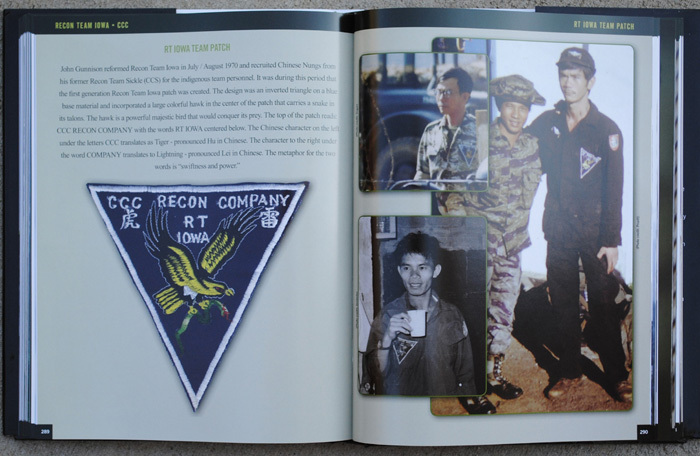 Recon Team Arizona: Raymond L. Echevarria, James E. Jones, Eddie L Williams, Paul W. Adair, Darrell D. Redman, Kyle S. Dean, Anthony J. Daquino, James L. Young, Michael P. Wilson, Gerald Bednar III, Newman C. Ruff, Charles R. Malott, Don W. Benish, Thomas L. Tanguileg, John W. Good, David J. Honeycutt, James M. Giaco III, Michael E. Bentley, Kestutis Griskelis, Jack W. Barton, Robert N. Fiesler, Robert L McNier, Larry G. Purvis, Jerry L. Barnes and Freddie W. Yates. 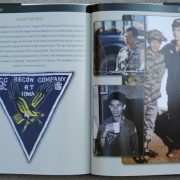 Recon Team California: Gaylon E. Bettis, George W. Hunt, Jack A. Bagby, Robert W. Barnes, Anthony H. Love, Joe J. Walker, James D. Birchim, Terry L. Brents, Rudolph G. Machata, James R. Sheppard, Harry A. Williams, William W. Stubbs, Richard R. Gross, Joseph B. Messer, Robert P. Mohs, Lloyd G. O’Daniel, John M. Yancey, Richard W. Woody, John L. Plaster, Rex L. Jaco, Galen L. Musselman, David B. Hayes, Laughlin J. Todd, Michael J. Vermillion, Robert E. Camors Jr., Charles V. Clayton, Donald A. Nicholas, Scott S. Masterson, Donald W. Davidson, James V Marsh and Donald D. Anderson. 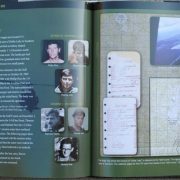 Recon Team Iowa: Charles Petry, William R. Card, James H. Smith, Gerald Wareing, Thomas F. Smith, Marion Baker, Alex N. Fontes, Charles R. Vessels, Richard E. Jenkins, Leonard W. Tilley, Dever L. Cunningham, Chester P Tanana, Robert L. Van Hall, Donald Davidson, Anthony H. Love, Kenneth O. Snyder, Phillip W. Rice, William N. Danos, Reinald L. Pope, Raymond D. Harris, Thomas R. Lois, Richard L. Noe, Robert P. Mohs, Lee C. Burkins, Clarence Hebron, Patrick W. Lucas, Jerry A. Guzzetta, John H. Gunnison, John S. Downs III, Ronald C. Knight, James R. Doggett, Ralph W. Munson, Kestutis Griskelis, Hal L. Warner, Larry G. Purvis, Frank E. Irons, George M. Flanagan and Bobby Pruett.